When should you quit your job and trade full time? Do Forex EA’s and Robots Really Work? How many monitors do you need to trade forex? Do Forex Brokers hunt your Stop Loss?! 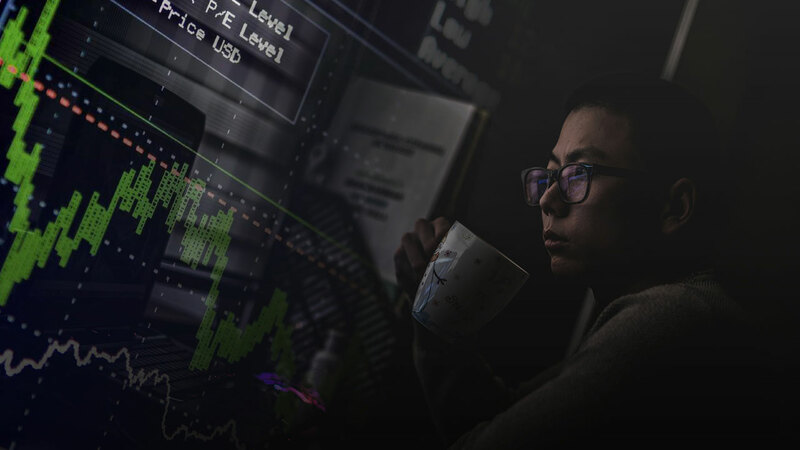 Is Trading a Demo Account the Same as Live Forex Trading? Why Do Forex Traders Use a VPS? What Have I Learned After Running ForexSignals.com For 5 Years? Find out Why you'll NEVER make money trading Forex! + Get Limited Timer Offer! Welcome to our News & Updates section! Make sure to register your free account and join our Forex Trading Room. Subscribe to our ForexSignals.com News & Articles to get notified about new posts!